Wolves Sporting Community missed out on a place in the Buildbase FA Vase quarter finals after losing out 4-3 to Spartan South Midlands League side Leighton Town at Pride Park. The Great Wyrley based side went 3-1 down in the first half but managed to claw themselves back on level terms by the interval through goals from Mitch Clarke, Jon Letford and an Alex Moore penalty. 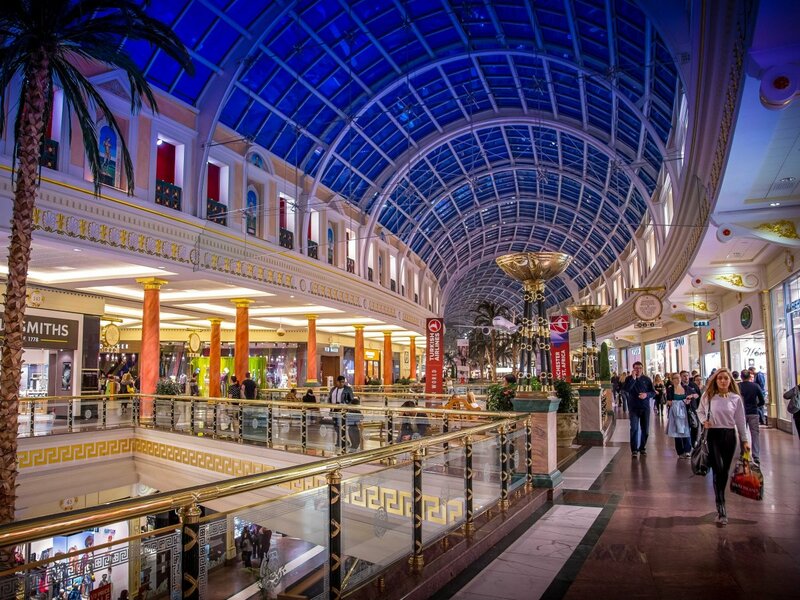 Region Security Guarding provides a range of security services delivered by a team of trained professionals. We are based in the West Midlands but deliver our services nationwide. 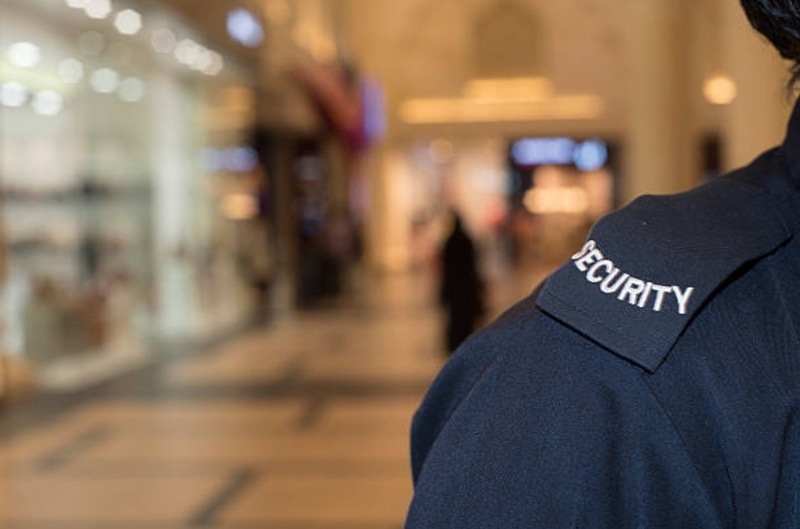 As one of the industries leading companies, Region Security Guarding carries years of experience in the security sector.